IReC 2109 all set to host retail stalwarts! The era of Experience Shopping is just started. Now retailers are going a step further and designing experience hub not for the selling purpose to put a piece of merchandise into customers' hands and teach them how to use it. The assumption is that after all the touching and feeling, customers will be willing to spend more. The concept raises some natural questions: What exactly was the old shopping experience? Why did it need to be changed? And after shoppers "experience" the product, will they then want to buy it? Is experience needs to be technology driven? 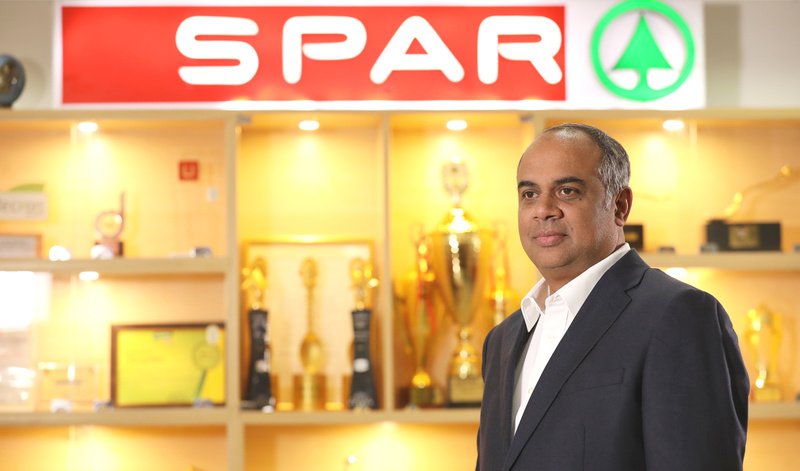 Rajeev Krishnan MD & CEO Spar India is an eminent speaker at IReC 2019. Rajeev has over 3 decades of Global retail and consumer experiences, in the US and India. His journey with Target, Wal-Mart, McKinsey & SPAR, have helped him develop well rounded Global Consumer knowledge and retail domain expertise. His experiences and skills developed over the years have delivered cutting edge results in both consumer goods and retail businesses. Innovation and differentiation built on the foundation of strong teams, great merchandising, technology and leadership in Omni retailing, have been at the core of his journey all these years. Recently, he has been recognized as one of India's Most Trusted CEOs of 2018 by the World Consulting & Research Corporation (WCRC) Asia. He was awarded for showing exceptional leadership, enabling the business to achieve growth and success through his passion, commitment and trust in his employees. Rajeev is also felicitated as “India’s Inspirational Leader 2018-2019” in London under the 3rd edition of Global Indian Excellence Summit.